I forgot need to add contact info. 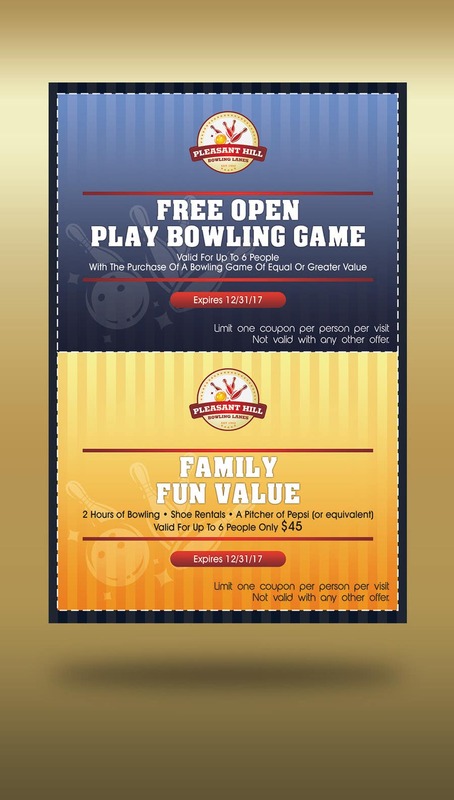 Perfect, except put the Only $45 next to family fun value,. (keep only the same size it is now, make the $45 as big as the two lines of Family Fun Value) make the only and $45 a different font, maybe a hand script I will be awarding this to you.